In the United States, the Federal Reserve, or the Fed, controls the supply of money. It is the only entity that can produce money. However, the money supply generally remains constant. Instead, the Fed controls the availability of money by buying and selling bonds to and from banks. Bonds and interest rates have a negative relationship, so when bond prices increase, interest rates decrease and vice versa. When the interest rate decreases, it is not uncommon to see the price of bonds rise. Likewise, when the interest rate increases, bond prices often decrease. A bond is a type of loan. When you buy a bond, you are lending money to the entity that issued the bond. In exchange, the issuer is obligated to repay you the original loan amount plus interest for the life of the bond. Bonds have a maturity date. The issuer of the bond must repay the full amount owed on the maturity date. If the you want to cash in the bond early, you might not receive the full value of the bond. Generally, you'll cash in the bond by selling it to someone else, who will either trade it themselves or wait for the maturity date to cash it in. Bonds are issued by federal and local governments, corporations and other government agencies. When interest rates are low, bond prices are high. Because low-interest rates cause higher bond prices and result in a lower return on investment, the demand for bonds is lower. However, the supply of bonds increases as bond prices increase and interest rates decrease. High inflation rates cause the demand for bonds to fall because inflation causes lower interest rates and return on investment, meaning people would rather invest in something higher earning such as the stock market. It also increases the supply of bonds. Demand for bonds will also decrease when bonds become riskier than other investments and when bonds become difficult to sell. Demand will increase when wealth in the economy increases, causing people to invest more money in bonds, regardless of the price. 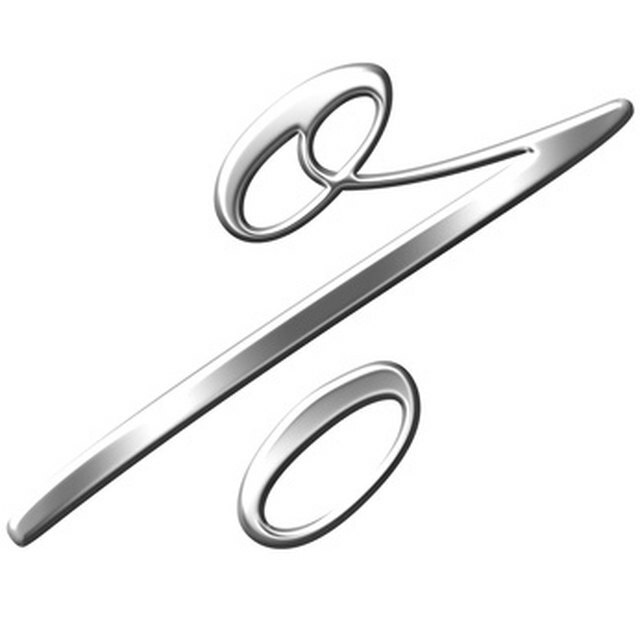 Although several factors influence the supply and demand of bonds, which then influences interest rates, the Federal Reserve can also influence interest rates using bonds. When the Fed buys bonds, the money supply increases and interest rates decrease. The Fed can also influence interest rates the other way by selling bonds to increase revenue and decreasing the money supply in the economy. The Motley Fool: What Are the Effects of Inflation on the Bond Market?